Ascot continues its quest for continual herd improvement by being the volume buyer at the Millah Murrah female sale. Ascot purchased 14 stud females to a top of $16,000.00 & an average of $9,000.00. 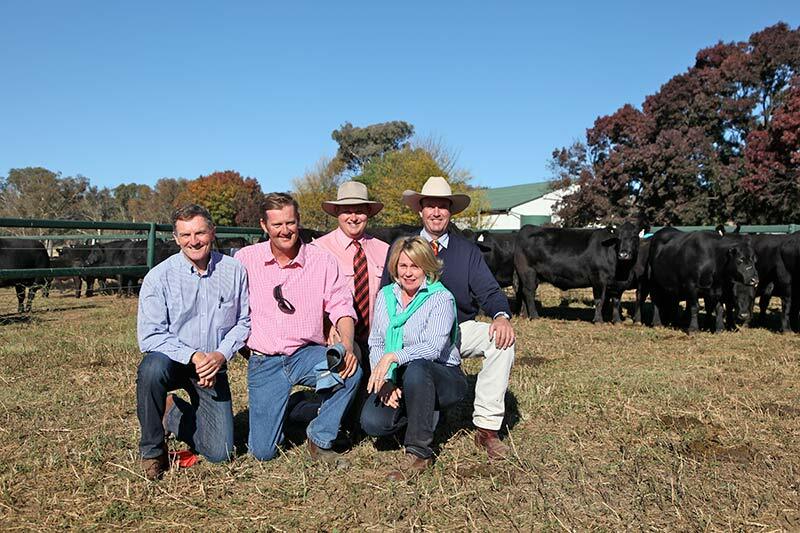 Ascot also purchased the pick of the F heifers from millah Murrah herd in 2012. Millah Murrah hold the Australian record for Angus bull sale averages & stud female averages as testament to their quality genetics. Ascot will have progeny from these females in their bull sale on the 8th November 2013. 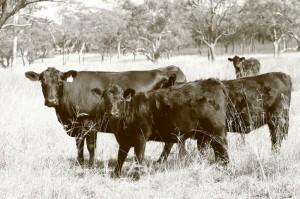 Our females have a solid phenoptyoe as well as a top range of balanced EBV’s. Traits such as calving ease, EMA Fat cover and IMF% have been selected on to fit our breeding philosophy. 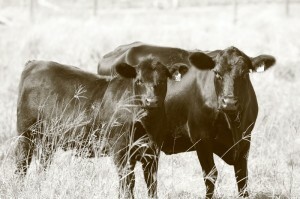 We have built the female herd over the years with purchases from Forres Angus, Kansas Angus and PertAngus dispersals.